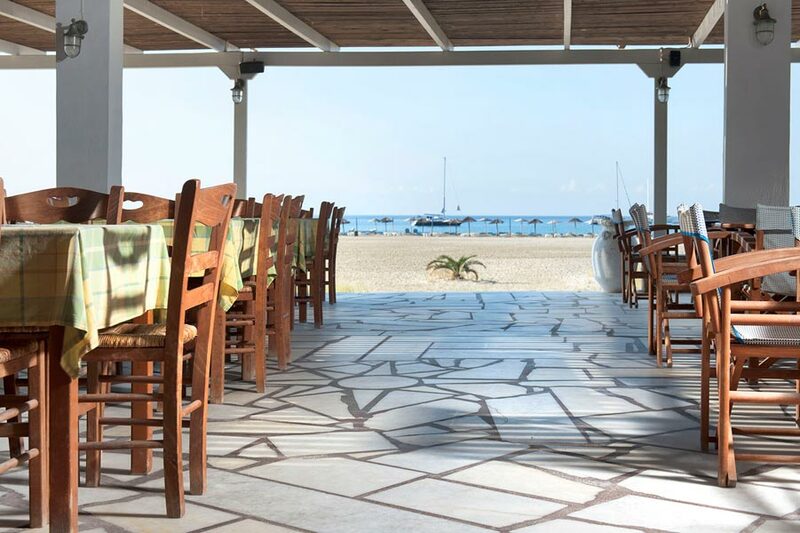 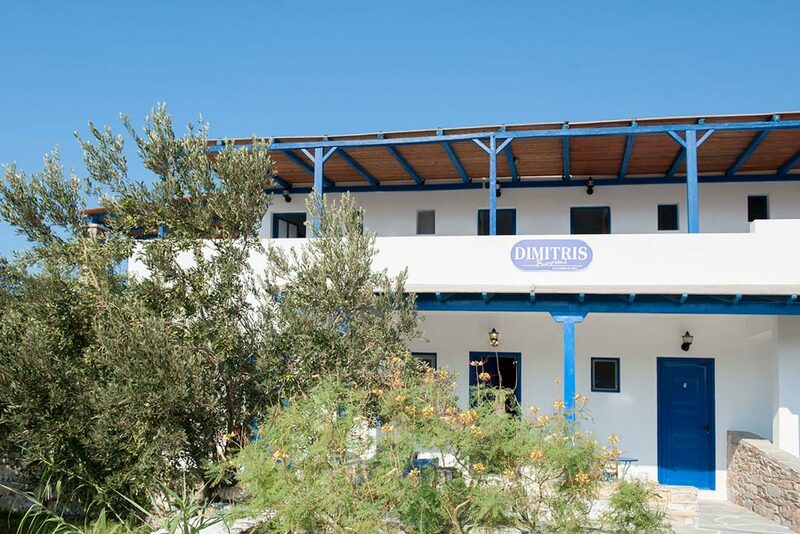 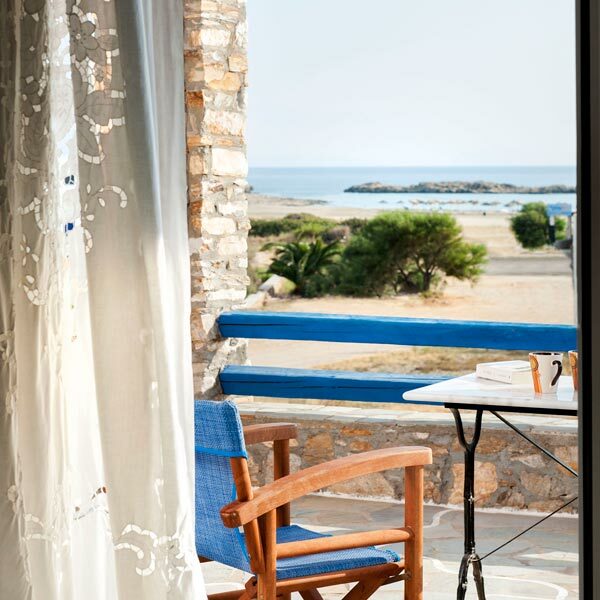 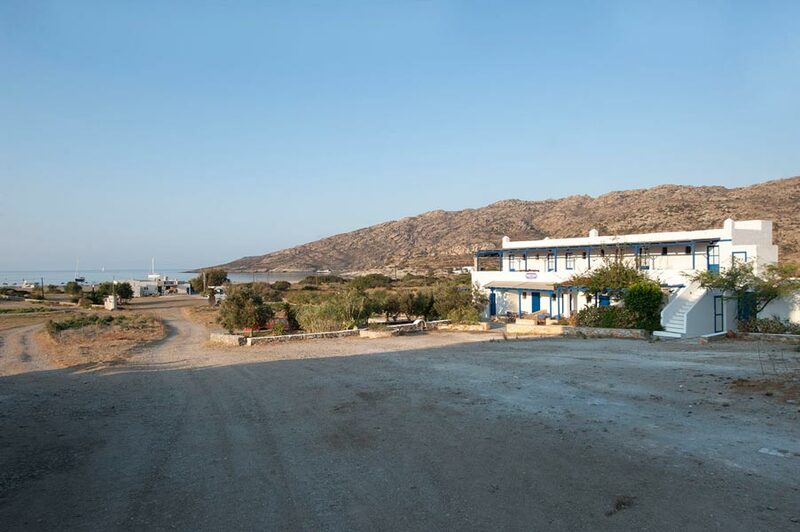 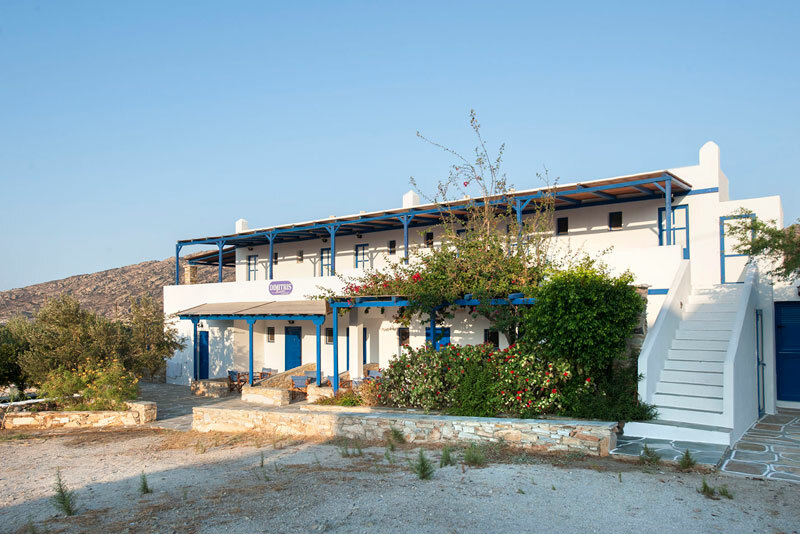 Situated on the beautiful sandy beach of Manganari, Dimitris rooms is for those wishing to escape the hectic pace of Chora. 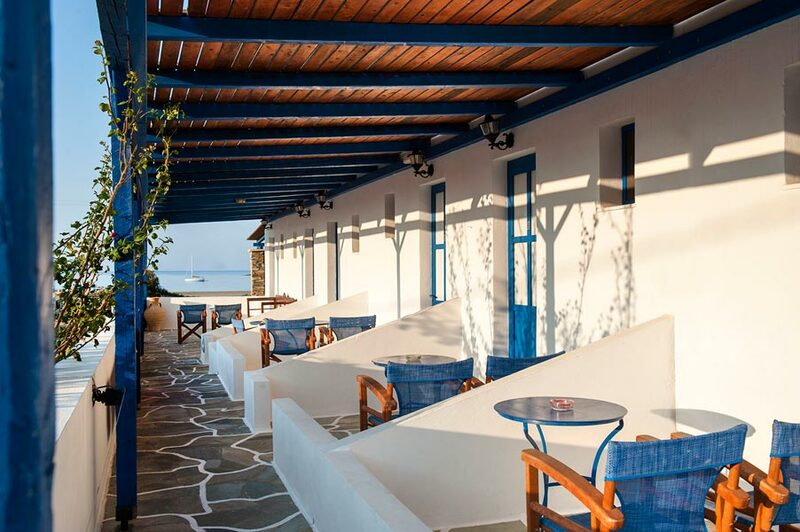 Situated a few meters from the turquoise waters, all the rooms offer a unique view of the Aegean Sea. 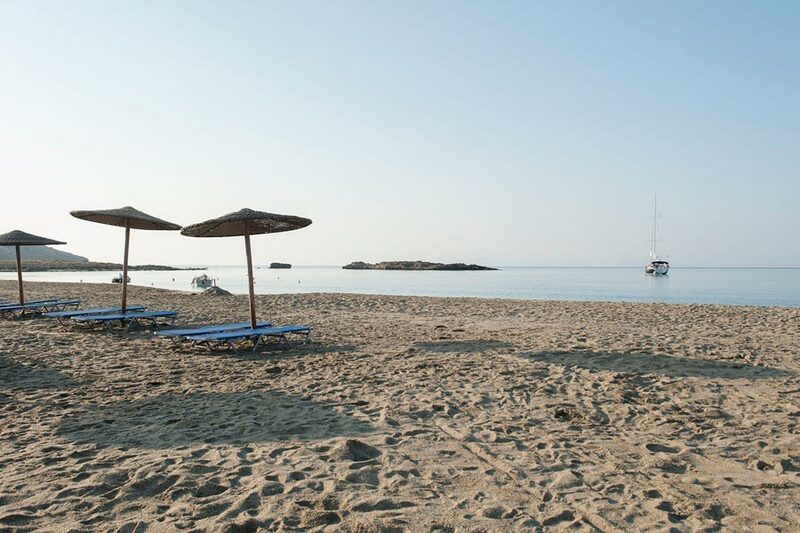 Manganari beach is consisting of many large and small creeks and there are organized into several parts with sunbeds and umbrella, and features a solitary point for those who looking for more privacy. 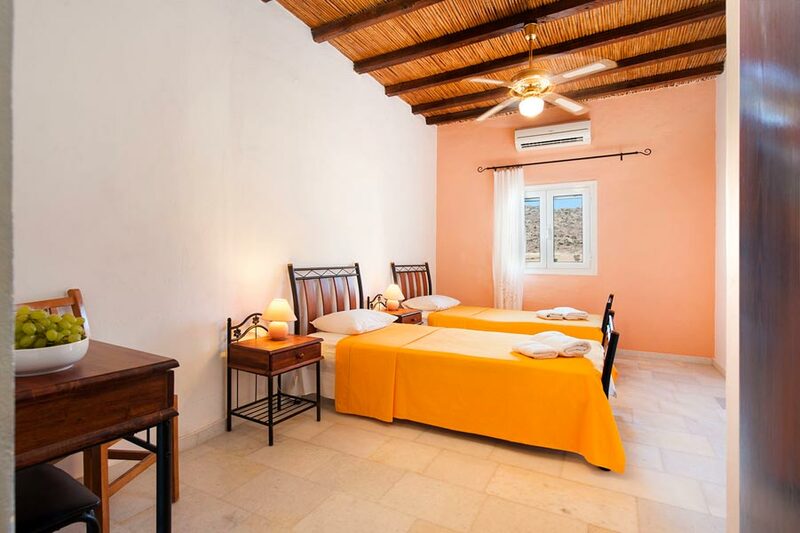 The combination of calm and relax makes the place ideal for families and couples. 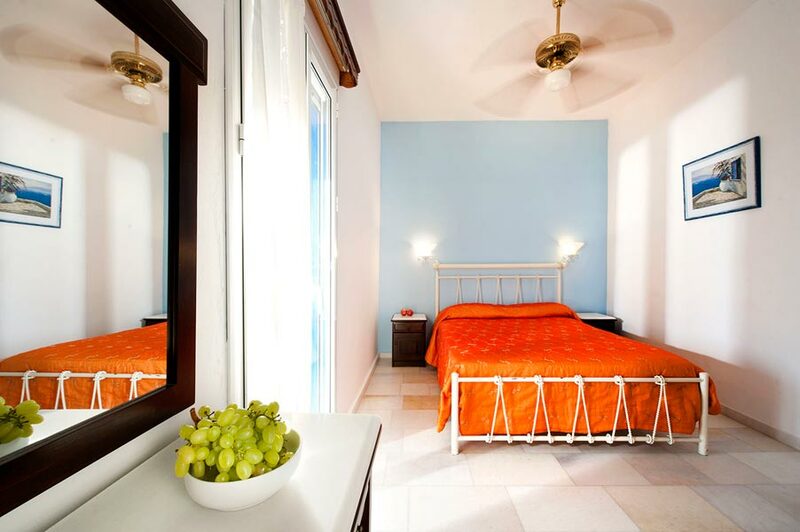 Dimitris rooms provides all the facilities of the very elegant and neat rooms. 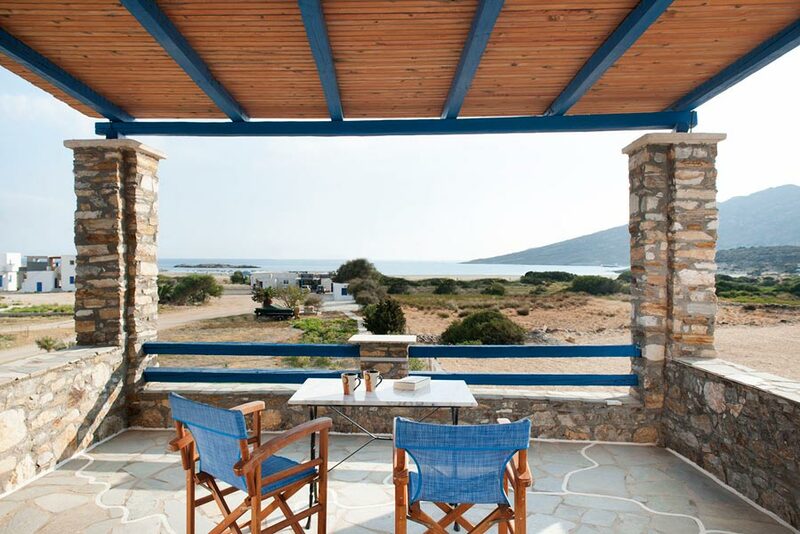 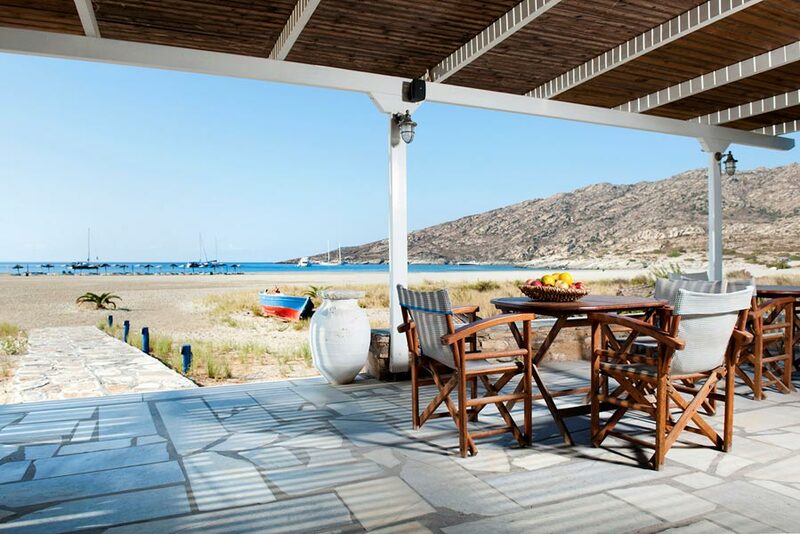 Its owner, Mr. Dimitris Bouzalakos waiting you for unforgettable vacations.